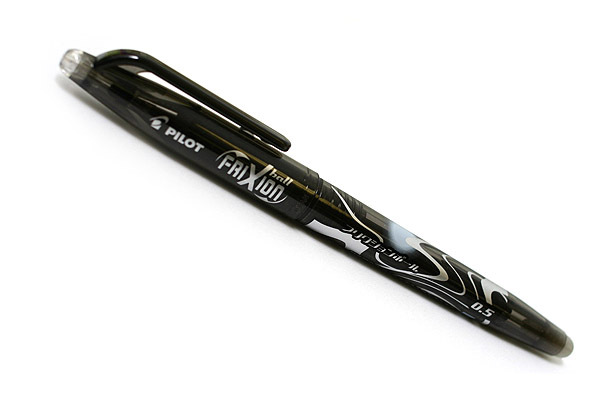 Frixion Pens – a debate | Eastwood Patchwork Quilters Inc.
We have been having a bit of chatter at our meetings about using Frixion Pens (available at Officeworks) for marking quilts . . . . sound a bit confusing to you?